The 2018 Brisbane Winter Racing Carnival features all of Queensland's best races and takes place at Doomben Racecourse from May - June. Highlights of the carnival include the Kingsford-Smith Cup (formerly the BTC Cup) and the Stradbroke Handicap - the state's richest race. The 2018 Brisbane Winter Racing Carnival is host to all of the best Queensland races across May and June with the focus moving to the Sunshine State after the action in Melbourne & Sydney over the autumn. The festival – held at Doomben Racecourse & Eagle Farm Racecourse – is part of the larger Queensland Winter Racing Carnival that features earlier Group racing at the Gold Coast. 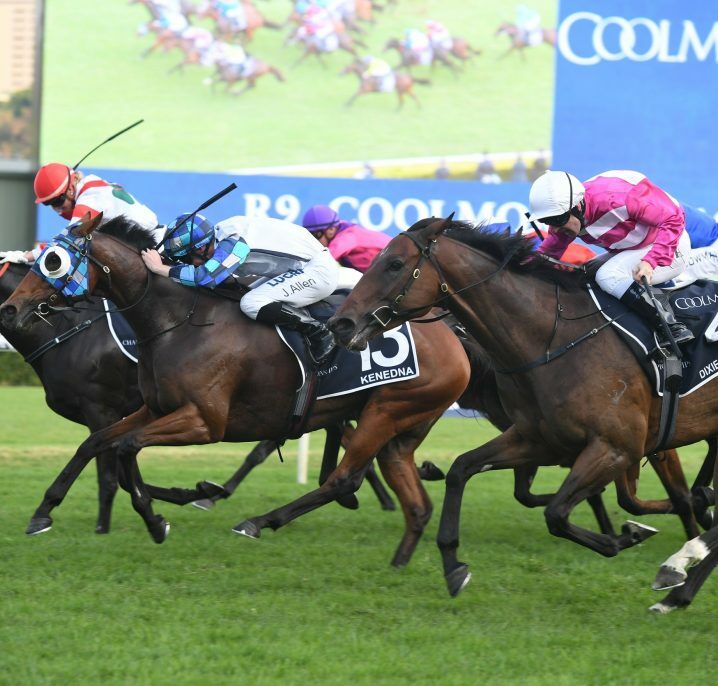 Elite level racing during the winter in Brisbane now kicks off in mid-May with the Group 1 Doomben 10,000 (1200m) – an early lead-up to the richest event of the carnival – the $1.5 million Group 1 Stradbroke Handicap (1400m) the following month. 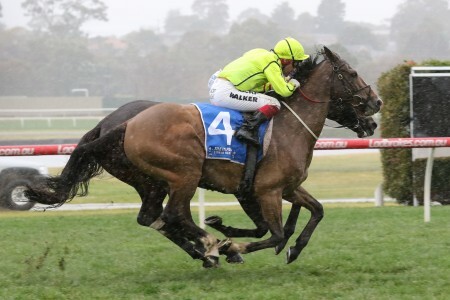 For stayers the Group 1 Doomben Cup (2000m) run under weight-for-age conditions in May is the feature, while there has been a prize money boost to the now $700,000 Group 1 Kingsford-Smith Cup (1300m) that was formerly known as the BTC Cup. 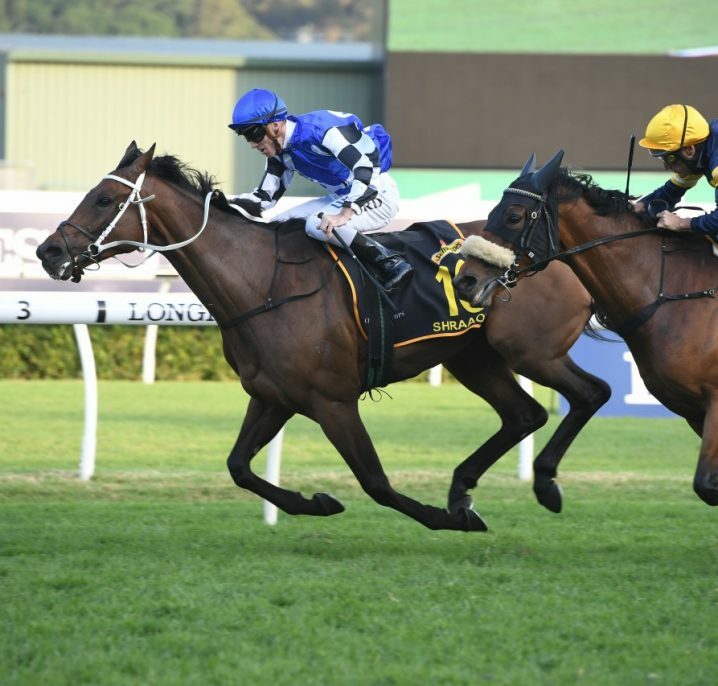 Stradbroke Handicap Day is the most anticipated meeting of the winter in Brisbane running on a Saturday in early June and featuring a triple shot of Group 1 racing. 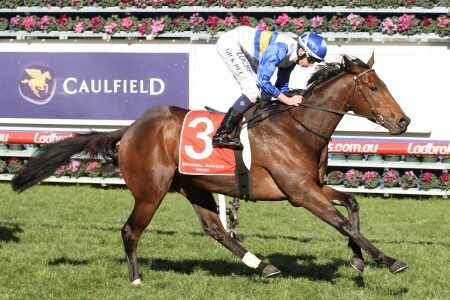 The Stradbroke Handicap is accompanied by the Queensland Derby (2400m) for three-year-olds and the J.J. Atkins (1600m) for the two-year-old milers. 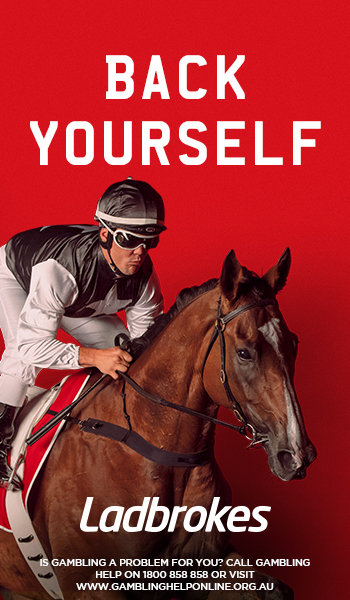 There are a host of Group 1 Brisbane Winter Racing Carnival race meetings featuring some lucrative betting opportunities for punters at Ladbrokes.com.au following the form out of the Sydney Autumn Carnival with both local and interstate performers on show. From 2017 onwards the Doomben 10,000 has kicked off Group 1 racing at the Brisbane Winter Carnival. 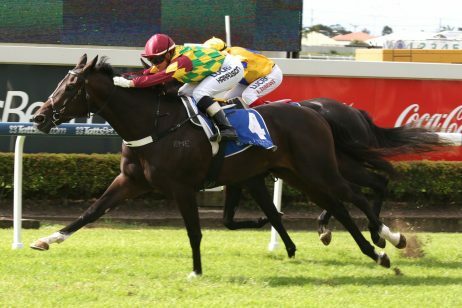 It is now worth $700,000 in prize money and is contested over a genuine 1200m sprint distance at Doomben Racecourse under weight-for-age conditions. Other Group status races support the card include the Group 2 Champagne Classic (1200m) for JJ Atkins-bound juveniles, the Group 2 The Roses (2000m) for Queensland Oaks hopes and the Group 3 Rough Habit Plate (2000m) – named after Queensland’s most famous racehorses – serving as an early Queensland Derby lead-up for three-year-olds. The Doomben Cup is a weight-for-age race run over a 2000m distance at Doomben Racecourse. 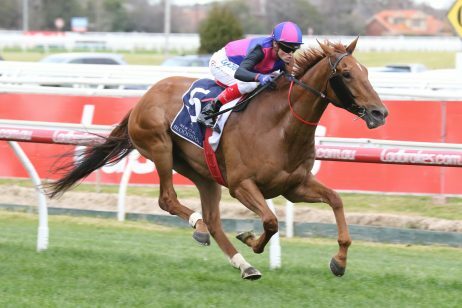 Held late May, the Group 1 event is worth $650,000 in prize money and has been won by several champion horses including Might And Power (1998) and Rough Habit (1991-93). The Group 3 BRC Sprint (1350m) for Stradbroke Handicap types is the key support act on the card, which previously also featured Group 2 Doomben Roses (2000m) is the key support act of Doomben Cup Day, the set weights race an ideal lead-up to the Queensland Oaks held the following month, which now runs the Saturday prior on Doomben 10,000 Day. 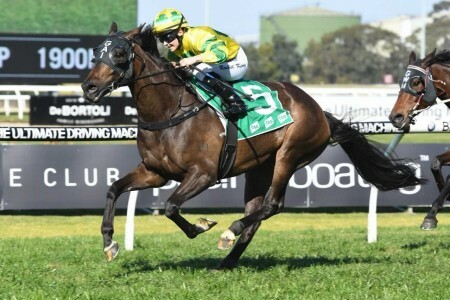 Formerly known as the BTC Cup and contested at Doomben earlier in the month over 1200m, the new-look Group 1 Kingsford-Smith Cup now traditionally runs at Eagle Farm Racecourse kicking off Group 1 racing at the track for the carnival. For 2018 however the line-up, along with all the Brisbane Winter Racing Carnival events, takes place at Doomben Racecourse over an amended 1350m distance. 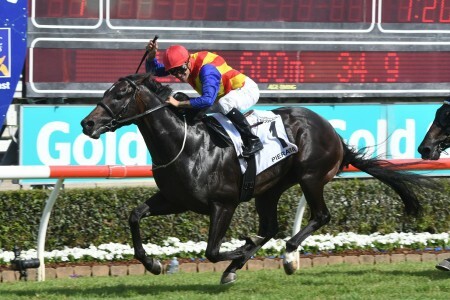 The Stradbroke Handicap lead-up takes place over 1300m when run at Eagle Farm, under weight-for-age conditions and offers an increased $700,000 in total prize money. A bumper seven other Group status Brisbane races also take place on Kingsford Smith Cup Day including the Group 1 Queensland Oaks (2200m) for the three-year-old fillies, a race that has been moved forward a week for 2018 having previously held its own race day card the Saturday after at Eagle Farm. 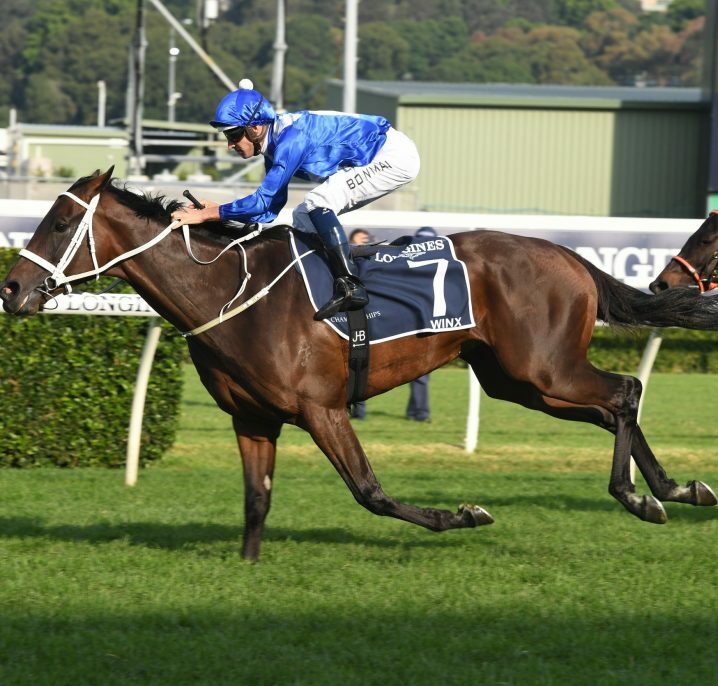 Kingsford Smith Cup Day also hosts the Group 2 BRC Sires’ Produce (1400m) – a final lead-up to the J.J. Atkins run over a mile on Stradbroke Handicap Day, while the Queensland Derby types do battle in the Group 3 Grand Prix Stakes (2200m). In a new look racing carnival for 2018 the race day that previously held the Queensland Oaks event at Eagle Farm now takes place at the Sunshine Coast Racecourse, Caloundra, and is host to two Group 2 races. Worth $1.5 million, the Stradbroke Handicap is the richest race of the Brisbane Winter Racing Carnival and is run in early to mid-June. 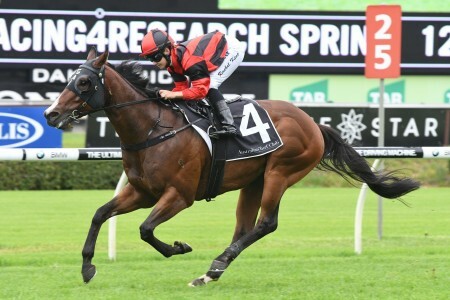 Run over 1400 meters when contested at Eagle Farm, the Group 1 event is an open handicap that has been won by the likes of Daybreak Lover (1984 & 1986), Rough Habit (1991-92), Dane Ripper (1997), Black Piranha (2009-10), Srikandi (2015) and Under The Louvre (2016). In 2018 Stradbroke Handicap Day runs at Doomben, with Eagle Farm out of action, meaning the day’s marquee race takes place over a shorter 1350m distance. 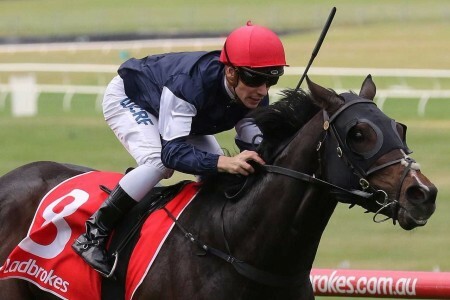 A total of three Group 1 races take place on Stradbroke Day with the three-year-old stayers facing off in the Group 1 Queensland Derby (2200m), a mile and a half race when held at Eagle Farm, and the top two-year-olds of the season doing battle in the Group 1 JJ Atkins (1600m) over the mile. 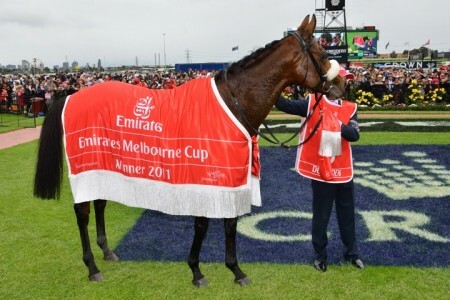 Also on the program are three Group 2 events – the Queensland Guineas (1600m) for 3YOs not up to the mile and a half of the Derby, the Brisbane Cup (2400m) offering $300,000 for the stayers and the Dane Ripper Stakes (1400m) for fillies & mares. 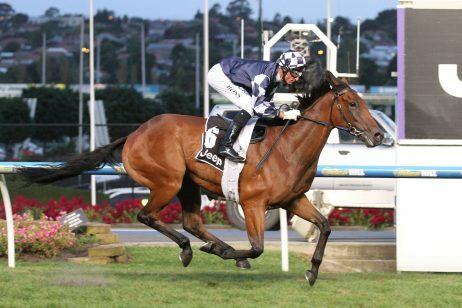 Group 1 racing in Brisbane for the winter comes to a close in late June with the running of the Tattersall’s Tiara over 1400m, when run at Eagle Farm and 1350m at Doomben, for fillies and mares. 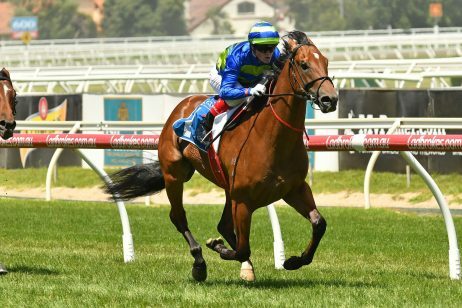 The $500,000 race is contested under weight-for-age conditions by a host of female gallopers out of the Stradbroke Handicap and Dane Ripper Stakes a fortnight earlier. Two Group 3 events are also on the final major meeting of the winter in the form of the Group 3 Tattersall’s Cup (2200m) and Group 3 W.J. 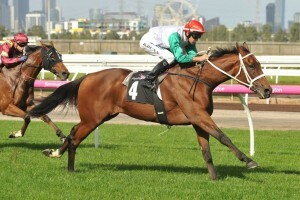 Healy Stakes (1200m).